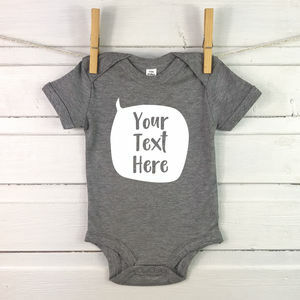 A beautifully soft bodysuit with our own fox design. 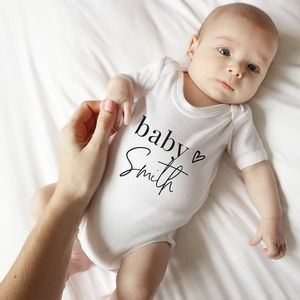 These white bodysuits are made with 100% cotton. Wash on a cool/gentle cycle. Lay flat to dry. Do not iron on design.